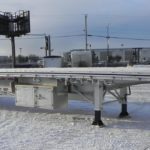 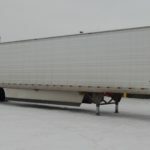 Trail King Archives - Kingpin Trailers LTD. 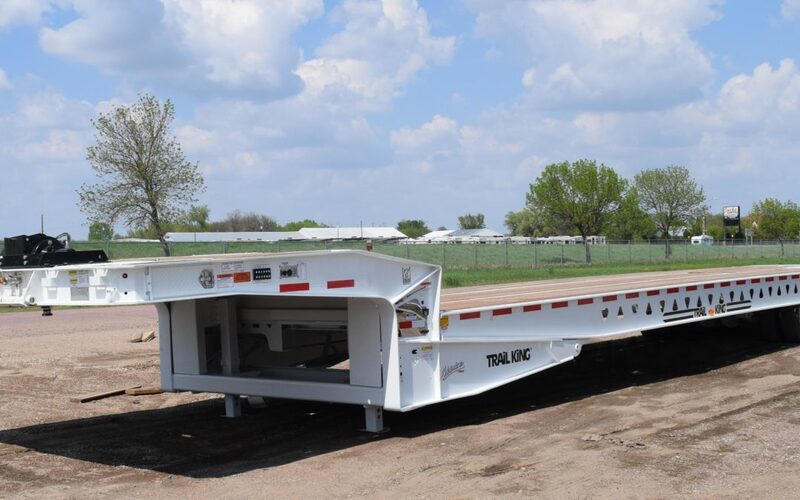 Trail King Mechanical-Hydraulic Detachable Gooseneck Lowboys comes loaded with the most standard equipment of any trailer of its kind in the market as well as a variety of options, including lightweight, corrosion resistant aluminum optional features. 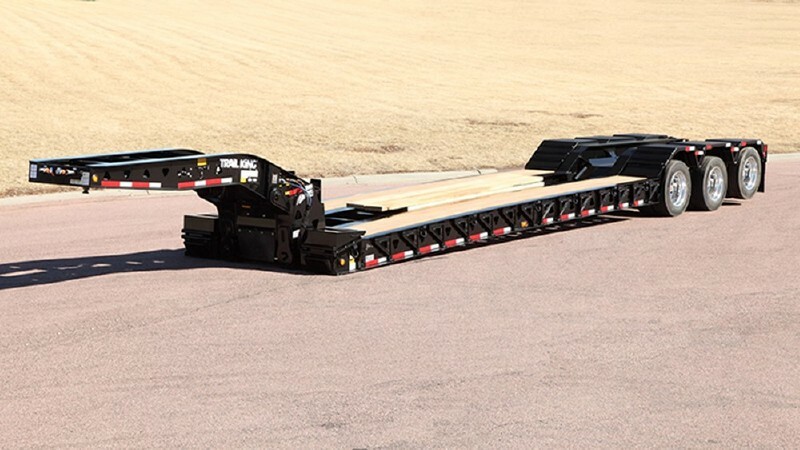 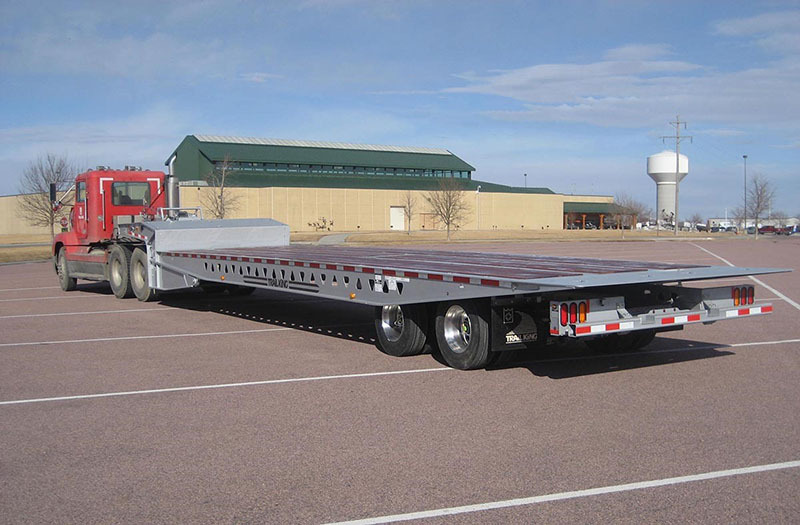 Best of all, these lowboys are engineered to accommodate four interchangeable gooseneck styles to suit your hauling requirements and provide all the versatility you need.